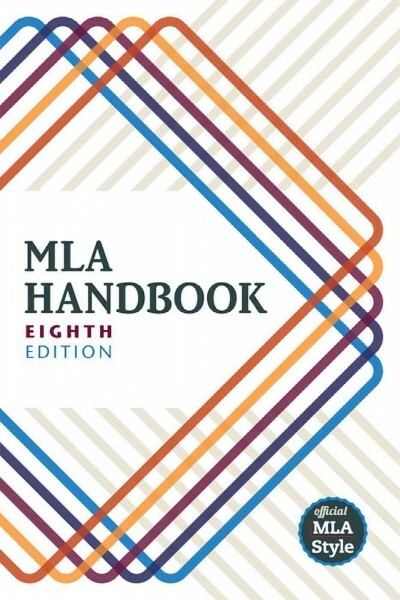 Looking for MLA 8th edition help? You can access our quick reference guide and videos below. The Gregg-Graniteville Library citation tutorials will help you get started with your MLA 8th edition citations. To access the playlist on YouTube, click on this link or the image below. For works that are part of a larger whole, such as a poem in an anthology, the larger whole is thought of as a Container, meaning that it contains the specific work being cited. 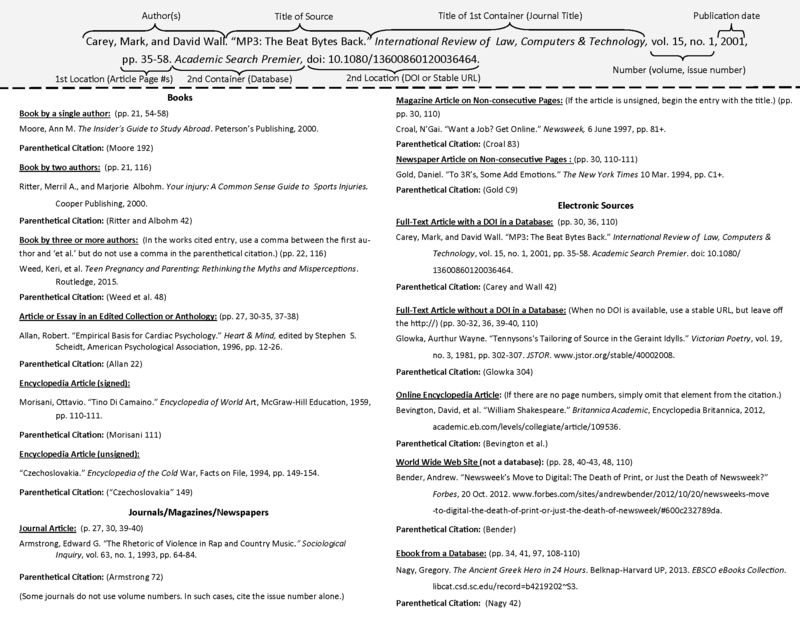 Another example of a work within a container is an article within a journal. Since the journal contains the article being cited, the journal is the container. Click to view an example of a citation within a container. Many items have two containers. Articles found in a database, for example, are contained within a journal, which is contained within a database. For items with two containers, list the core elements for the first container, then list the additional elements for second container. Click to view an example of a citation with two containers. The Location of an item refers to where the item can be found. For a poem in an anthology, the location would be the page numbers within the anthology. The same applies to an article within a print journal. However, articles accessed electronically have two locations, the location within the journal, and the location within the database. The article's page numbers represent the article's location within the journal. The article's location within the database will be the item's Digital Object Identifier (DOI). If a DOI is not available, use the item's stable/permanent URL. What's new in the 8th edition?